...for video games that no one plays anymore. A number of updates have been made to the Final Fantasy X stragey guide. This includes a new trophy section, updated side quests and Monster Arena pages. Additional pages will be added in the coming weeks. A number of updates have also been made to the Final Fantasy VII strategy guide and walkthrough. A new trophy section, location section and Limit Break section have all been added. Happy gaming! 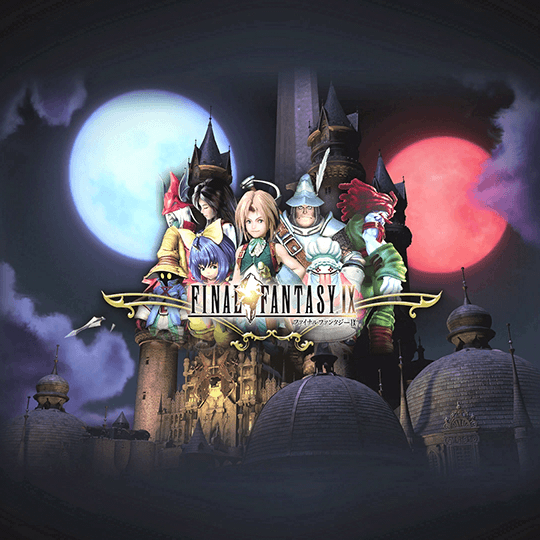 The Final Fantasy IX strategy guide has been updated to include screenshots from the PlayStation 4 re-release of the game. A number of sections have been updated and new sections have been added. 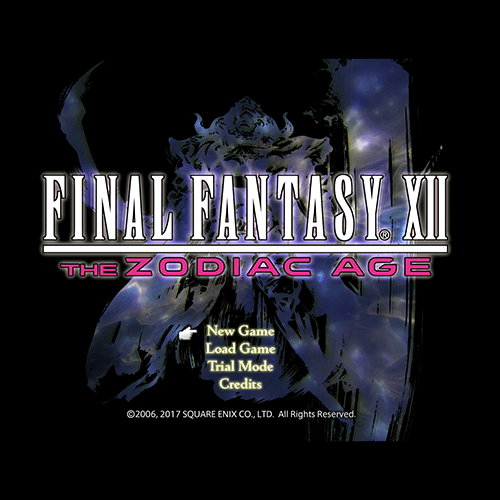 The Final Fantasy XII strategy guide has now also been completely updated for the release of the Zodiac Age version of the game on PlayStation 4! New screenshots, videos and more! 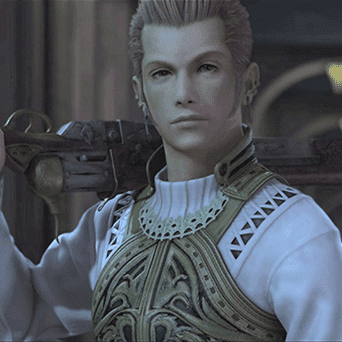 The strategy guide and walkthrough for Final Fantasy XII is now 90% complete. And just in time for the release of the Zodiac Age on PlayStation 4! 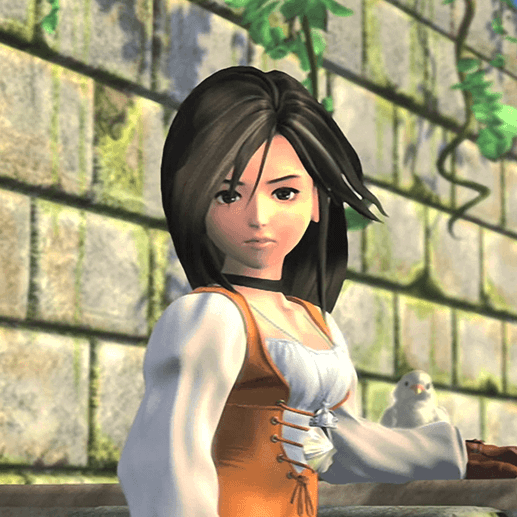 A new walkthrough and strategy guide has been put together for FF9. It includes all of the side quests and a tips and tricks section as well as a listing of armor, items, jewels and weapons.